LONG LIVE THE KING! 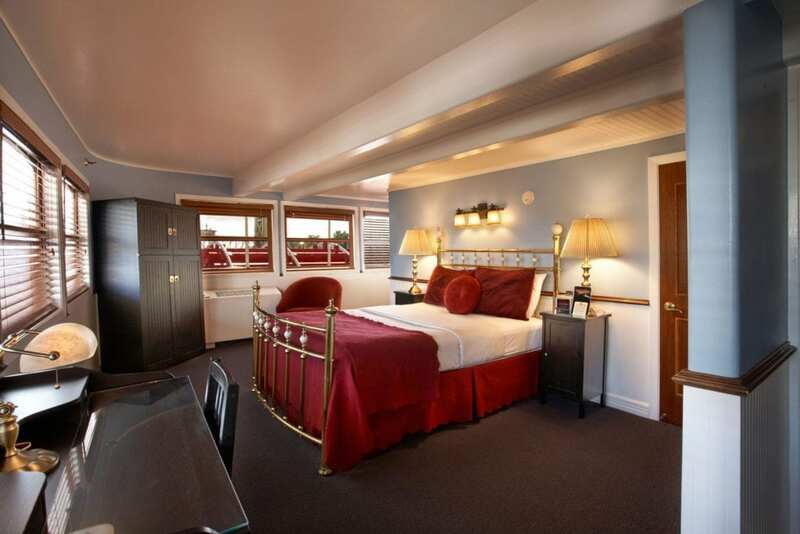 Award winning riverboat with 44 sleeping rooms, each with a private bath, 2 restaurants and home to the Suspect’s Mystery Dinner Theater. 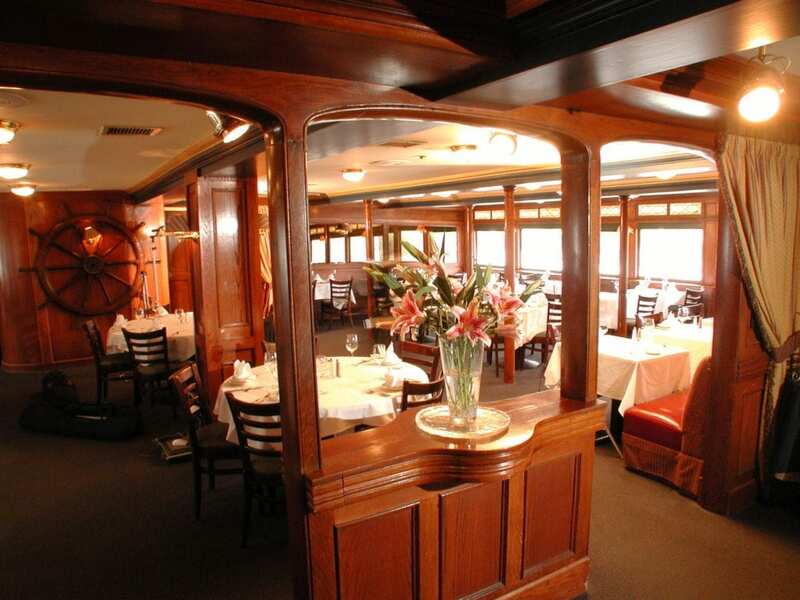 Centrally located in the heart of Old Sacramento, the riverboat includes meeting and banquet facilities and provides a romantic backdrop for weddings and receptions, with expansive river views. 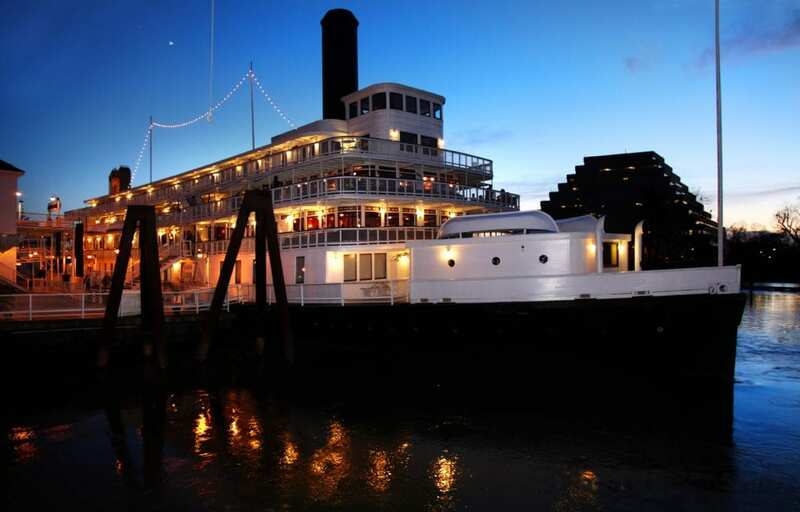 Come “Relive the Romance” aboard the Delta King.